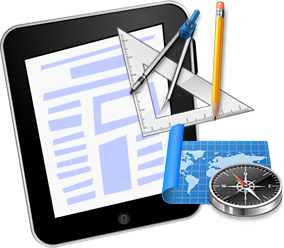 Being one of the proficient industry in the iPad App development, our team of developers at Apps Masters faces enthusiastically various complexities and difficulties to complete app development successfully. Our team of experts includes social media application developers who have all the required skills and knowledge that take to develop distinctive custom iPad applications. 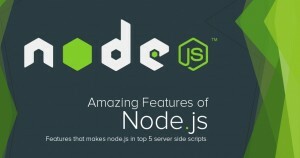 We make use of innovative solutions and tools to create applications that suits the business. Apps Masters takes every opportunity to satisfy the client. We develop an application considering the client’s requirements and feedback at every possible step. 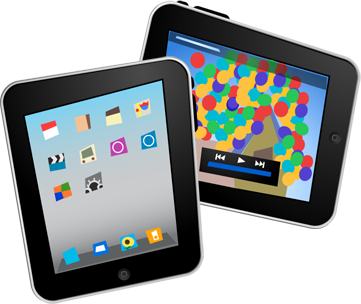 Our state-of-the-art app engineering allows us to create smart iPad apps that delight the user every time. 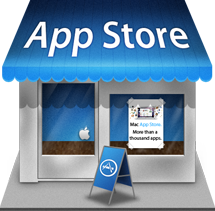 iPad application development at Apps Masters is not just about optimising iPhone apps. We take time out to cater to the iPad specific features such as the retina display, gyrometer, accelerometer, compass etc. Making use of iPad specific features makes the app experience even more exciting for the user. 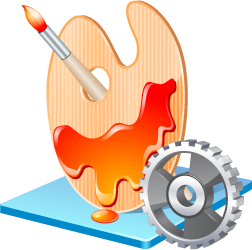 The iOS platform allows application developers to show their true colours working at their full creative mode. 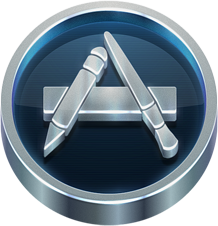 Developers at Apps Masters find new and innovative ways to deal with everyday iPad app development issues while remaining within the iPad app development boundaries as set by Apple Inc.